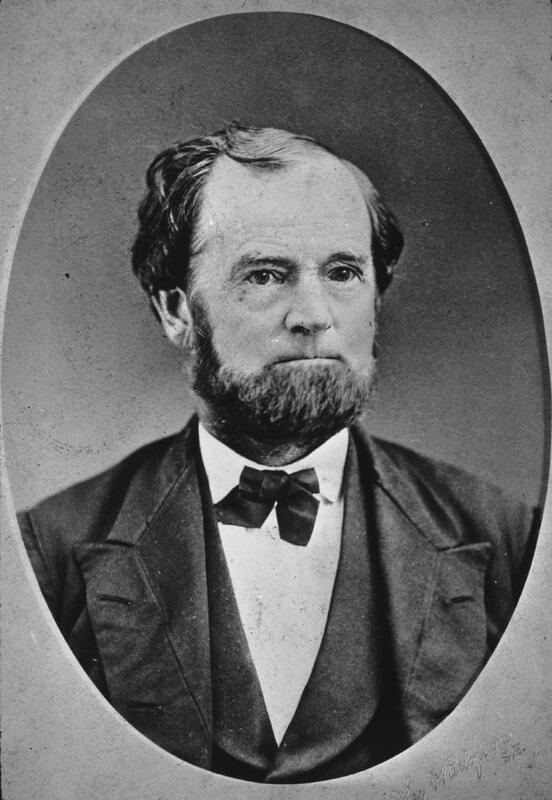 The origins of today’s downtown San Diego began in 1867 with the arrival of Alonzo Horton. After Horton viewed Old Town he made a decision that would result in the formation of San Diego. Horton felt that the harbor area was the only logical site for a city so he purchased 960 acres for $265 at a public auction. This became the locale for New Town, the beginnings of modern downtown San Diego. The promise of a railroad prompted a land boom, resulting in a huge increase in real estate prices and an outpouring of new arrivals ready to make their fortunes in sunny San Diego. Horton developed plans for Balboa Park and ground was broken for the Horton House Hotel. Other hotels were built such as the fabulous Hotel Del Coronado to accommodate visitors and new arrivals to the area. In 1908, the US Grant Hotel (built by U.S. Grant, Jr.), was built on the same site to replace the Horton House hotel. With the arrival of the US Navy, the 1915 Panama-California Exposition, and Charles Lindbergh’s successful transatlantic flight, San Diego became a household name. After several boom and bust cycles, the City of San Diego became the second largest city in the State of California. Recently, a downtown renaissance has ensued with the additions of Seaport Village, our bay front convention center, The Manchester Grand Hyatt, and Petco Park (home of the Padres). Future redevelopments in the area such as the Old Police Headquarters and four super blocks at the Navy Broadway complex will further this exciting trend.